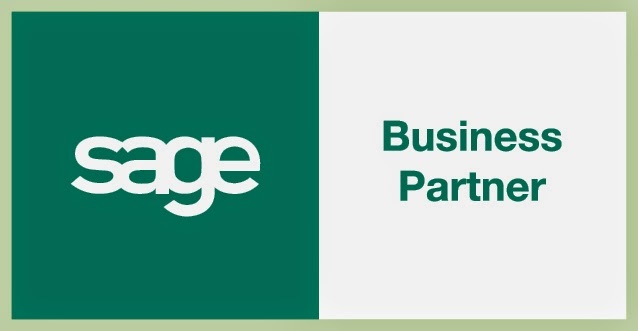 The English publisher Sage announces the acquisition of PayChoice, specializing in payment management solutions and HR for $ 160 million. By acquiring PayChoice, Sage makes one stone: it offers a "cloud-ready" through SaaS tools service but also enhanced presence in the industry of US SME. Third European publisher (behind Dassault Systèmes and SAP), Sage is historically located in large SMEs. However, there were some gaps in the American market: deficiencies now filled with the acquisition, for $ 160 million, of PayChoice. Sage is looking to increase its footprint in the payment market and HR, complementing its traditional management tools enterprise resource (ERP). Meanwhile, the acquisition of a fully cloud-based solution allows it to amplify the movement that began with its existing customers. Last April, the announcement of solutions Sage 30 Online and Sage 100 Online in the cloud, then we discussed the delay had the publisher to offer its cloud solutions. With PayChoice, it becomes a blow to 100,000 new users SME of SaaS tool. In 2013, it announces sales of $ 38.9 million.